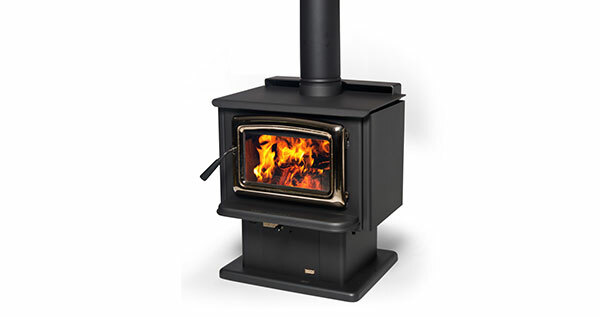 For woodstove heating in smaller masonry or factory-built fireplaces, choose the Vista. 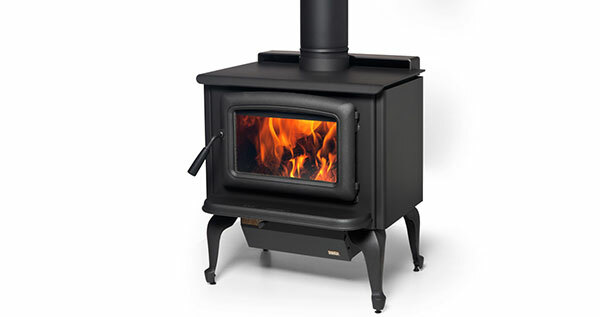 Designed to deliver efficient combustion and controlled heat, it raises the burn temperature while extending the burn time, providing more heat from less fuel. Like all Pacific Energy inserts it’s easy to light, easy to use, and provides a clear view of the flame. With a variable speed fan, clean-glass airwash technology and heavy-gauge overbuilt construction, the Vista will provide many years of comfort and enjoyment.